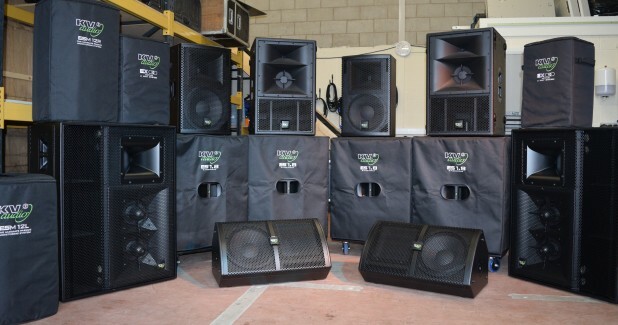 Yorkshire Stage and Sound Ltd. are one of the latest UK events production companies to realize that KV2 Audio products offer an unbeatable addition to their hire inventory. 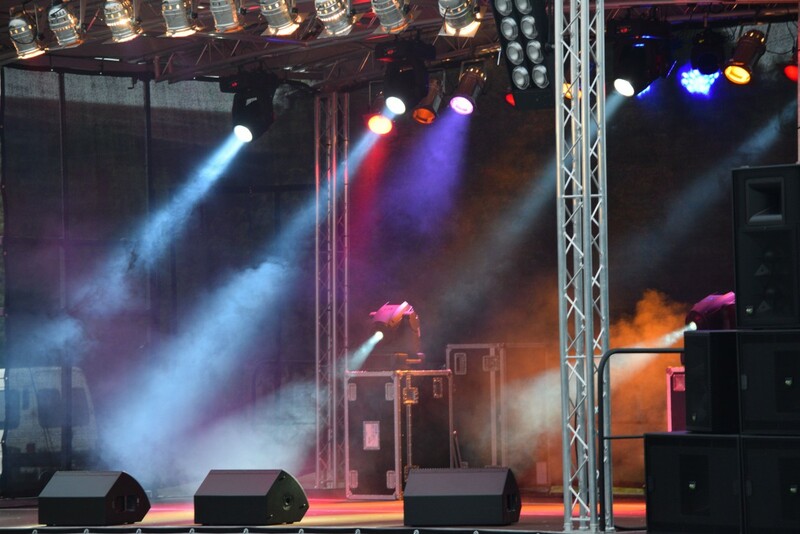 Based between Harrogate and York, Yorkshire Stage and Sound are ideally situated to offer full event production – including Lighting, Generator Hire, Power Distribution and Full Event Management, as well as Staging and Sound as the name suggests – throughout Yorkshire but also nationwide. Director Mike Redpath has long been a fan of KV2 Audio’s True Point Source approach to loudspeaker design. Over the last few years YSS has invested in a selection of products from the active EX range, passive ESM monitor range as well as a complete Active-Driven ES System. The early investment with KV2 was made to replace systems by one of the more “established” manufactures, with KV2’s products offering quicker set-up time, smaller transport requirements and superior sonic results. As YSS’s events grew in size and scale Mike took the decision to invest in “Bertha”. 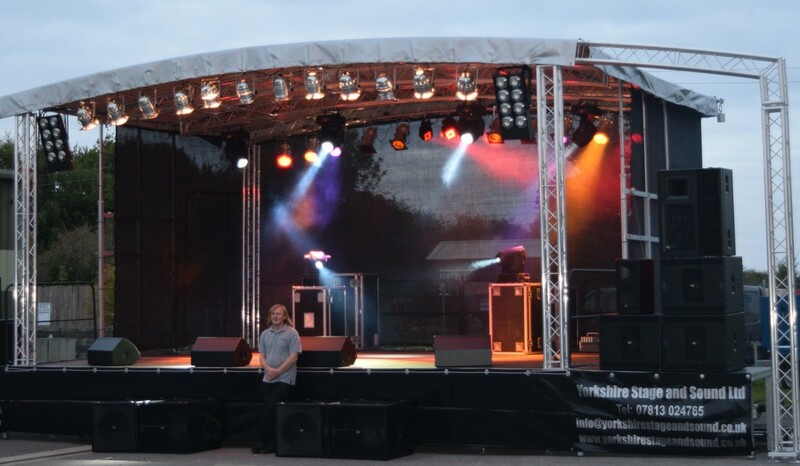 Bertha is a trailer-based full sized concert stage spanning 12mtrs and is one of the largest of its kind in the Yorkshire region. 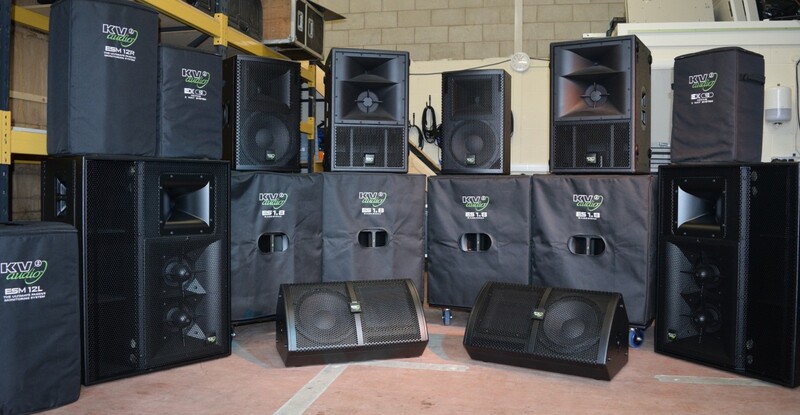 To compliment this purchase Mike needed an audio system capable of covering the large outdoor events that this stage is intended to cater for. Once again Mike had no hesitation in turning to KV2 Audio, this time taking the decision to invest in KV2 Audio’s flagship VHD System. 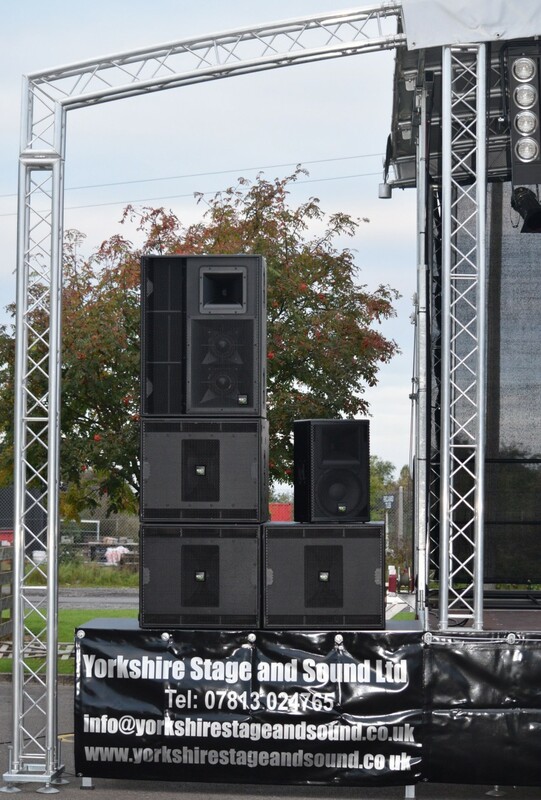 Mike and Yorkshire Stage and Sound’s commitment to high quality equipment extends to industry leading Consoles, Stage Boxes, Cabling and Microphones, as well as also boasting KV2’s JK DI Boxes and Line Drivers.